i'm guest blogging over at hellobee today! hellobee is a pregnancy, baby, and parenting blog and has such a great community of bloggers and parents. i'm doing a three part tutorial series on how i edit my pictures on my iPhone. today i'm covering VSCO. 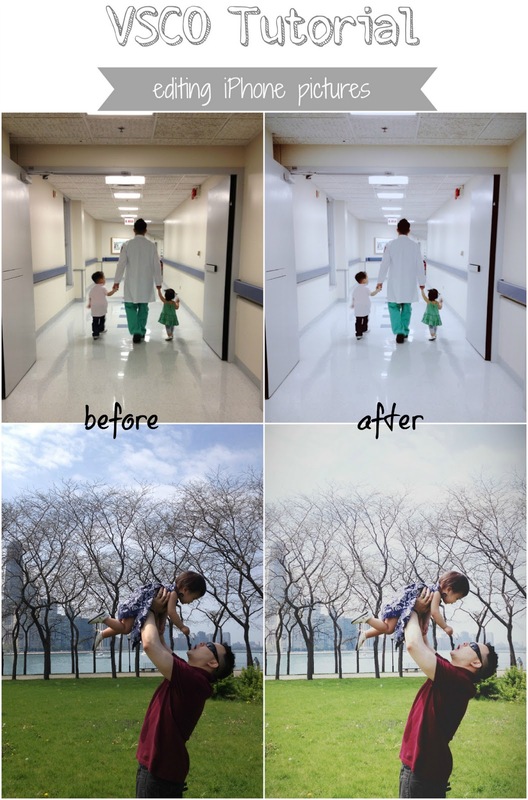 Go check it out: Editing your iPhone Pictures.